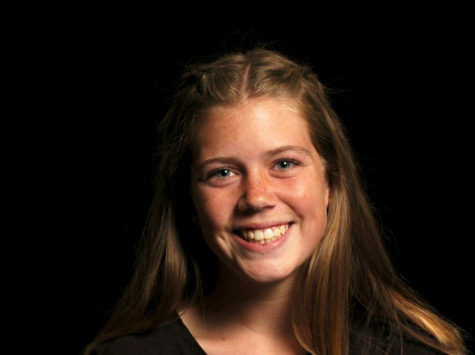 Riley is a junior at SJHHS and super excited to be returning to The Express as Co Editor-in-Chief! She was the Opinion Editor last year and is looking forward to her third year in The Express. Riley is a book loving, politically active, lacrosse playing, and outgoing girl who is always up for a challenge. She considers Lima, Peru her home since she lived there for five years, and she is fluent in Spanish. She is a total nerd when it comes to anything Harry Potter related, and hearing her sing lyrics to the musical Hamilton is a daily occurrence. Writing is Riley’s passion, and she seeks to travel the world as a journalist in the future!